The greatest tribute you can pay to someone you have loved and lost, or to someone you admire is to make a gift in their name that will help save an animal's life. 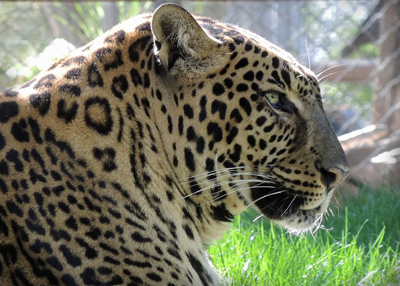 Southwest Wildlife Conservation Center rescues, rehabilitates and releases wildlife in need, or offers sanctuary for life. SWCC also educates people about the importance of conserving wildlife. Your gift in memory of or in honor of someone will help protect wildlife now and in the future. Donations make an excellent birthday present too!